Taking inspiration from the brewery’s location in Hackney, the driving brand principle of ‘maverick traditionalists’ led to an identity featuring bespoke typography and illustrations, as well as packaging for their three main beers that was just like their creators: honest, bold, and a bit from the left field. 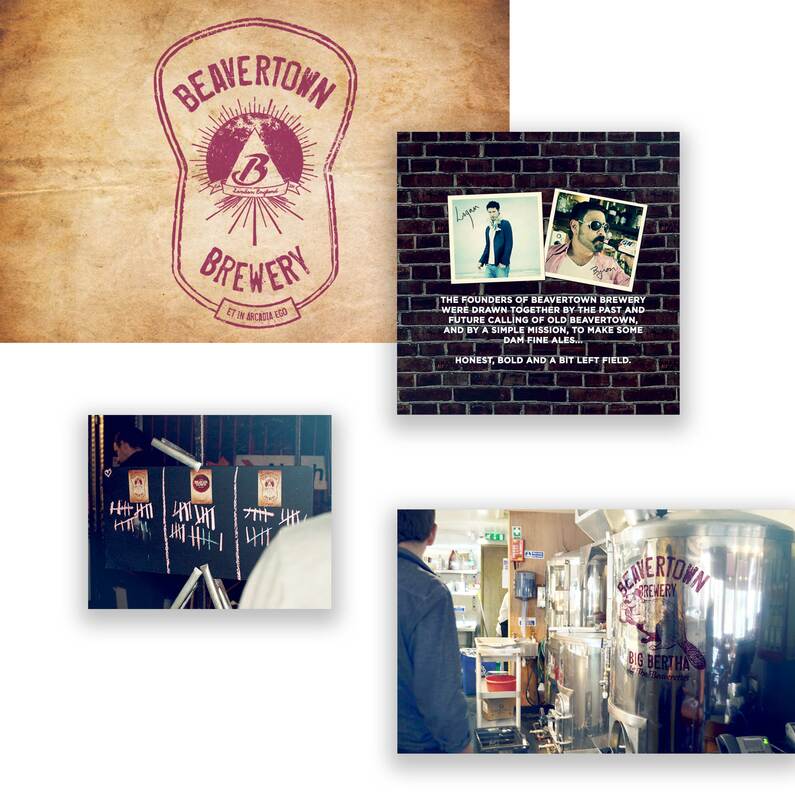 Since working with the brewery in their early days, Beavertown has leveraged their passion for innovation and quality to become a household name at the forefront of the craft beer revolution. Cheers to that guys.